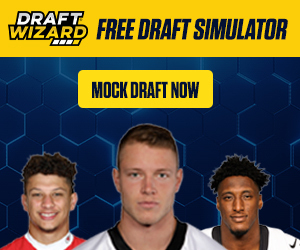 By now most of you have had your drafts; if not please consider using the Hatty Waiver Wire Guru Draft Guide to assist you. 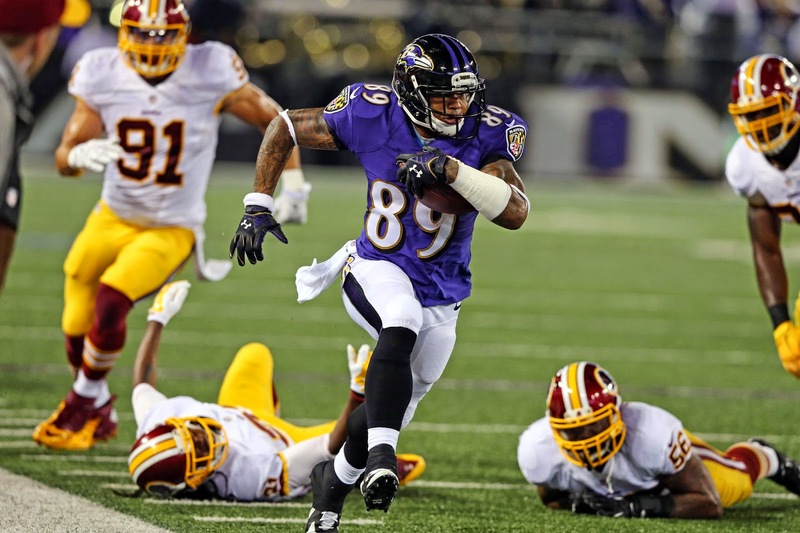 Steve Smith (WR, BAL) - have you seen or heard what about what Steve Smith has done in the pre-season. Well he is available on a number of waiver wires and should help to improve your WR bench. After week 1 everyone will be talking about him in some form. Hakeem Nicks (WR, IND) - was drafted in most leagues, but worth double checking as he will be a major target for Andrew Luck in 2014. James Jones (WR, OAK) - with David Carr now at the helm it could be tough to predict his top target, but James Jones is the most likely to be the #1 WR in Oakland. Travis Kelce (TE, KC) - if you have to start a TE weekly and Kelce is available then run to the wire and snag him now. There won't be another chance to get him. Shonn Greene (RB, TEN) - most teams that I have seen are really lacking in their RB depth and Bishop Sankey has not been able to hang onto the football. You can expect Greene to get a number of reps in this week. Dexter McCluster (RB, TEN) - another RB to consider but only for PPR leagues; remember how Danny Woodhead did so great last year, well Danny Woodhead's coach is now the head coach for the Titans. You can expect McCluster to be this years Woodhead. David Carr (QB, OAK) - see you later Schaub Carr is going to take over and it's hard for anyone to tell how well he will perform. If you are looking for a flier and have room for a stash then go ahead and stash Carr now. Jonathan Grimes (RB, HOU) - so Arian Foster is a walking hospital and he will miss games in 2014. Grimes is the primary back-up and is easy to find on waiver wires. Jonathan Stewart (RB, CAR) - Stewart has looked much better than DeAngelo Williams in the pre-season. Don't be shocked if the Panthers start to use him more and hopefully he can stay healthy. Ronnie Hillman (RB, DEN) - he is the clear #2 RB in Denver and Ball does have an injury history; if you have room on your bench you should snag him. Kenny Britt (WR, StL) - don't be shocked if Kenny Britt has a solid Week 1 and is the talk of the town next week. Andrew Hawkins (WR, CLE) - with Josh Gordon out of the picture Hawkins is the guy I expect to take on a role. Teddy Bridgewater (QB, MIN) - it's only a matter of time before he takes over as the starting QB in for the Vikings. Keep a close eye on this situation. Ryan Mallett (QB, HOU) - Ryan Fitzpatrick will be replaced by Mallett in no time; once Mallett gets the playbook down the writing is on the wall. Shaun Hill (QB, StL) - he has been a great waiver target in the past when he was with the Lions, so don't be shocked if he posts solid numbers weekly. Miles Austin (WR, CLE) - I expect Hawkins to get the majority of the catches with Gordon out but I am keeping a very close eye on Austin right now.